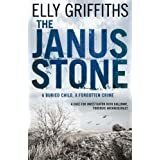 Ruth’s old friend Dan Golding thinks he has made a discovery that will change archaeology forever – but he needs Ruth’s help. 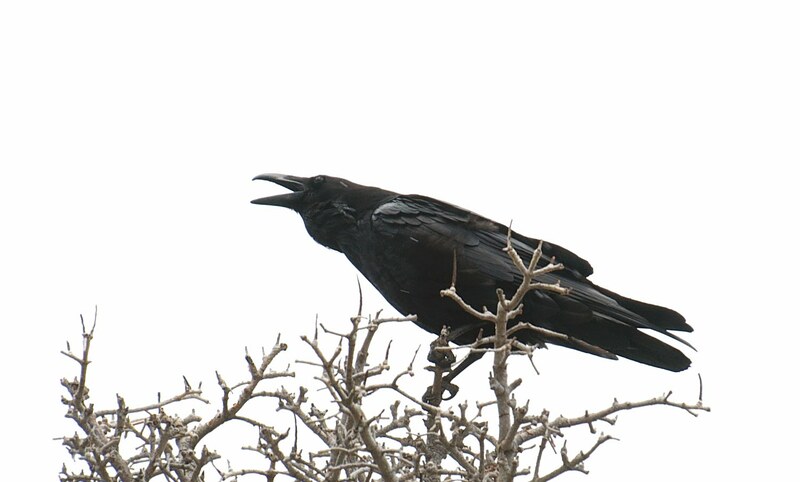 Then, Dan is killed in a fire, leaving Ruth with one clue: the tomb of the Raven King. DCI Nelson is also rediscovering the past. He meets his friend Sandy Macleod, now at Blackpool CID, who tells him there are mysterious circumstances surrounding Dan’s death. A Neo-Nazi group at Dan’s University has been making threats and could be involved. Many of Dan’s colleagues seem fearful and have secrets to hide. 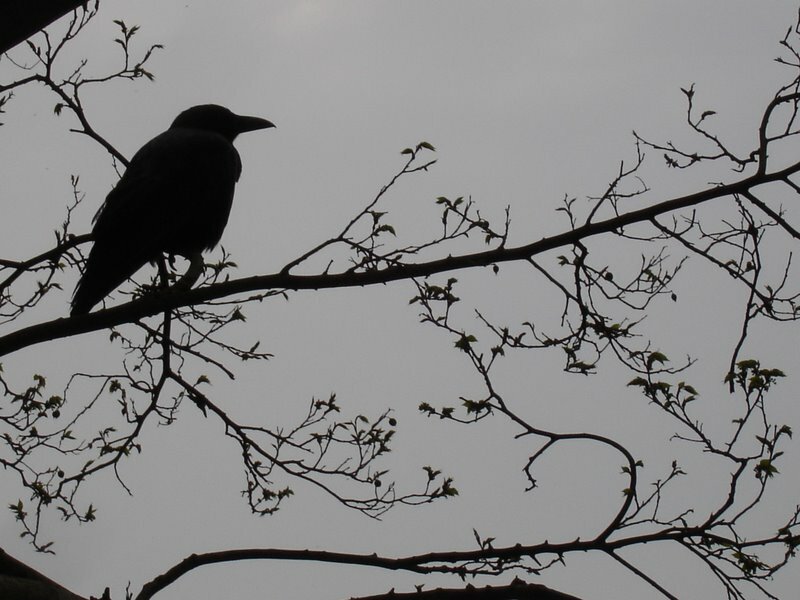 Ruth is drawn into the mystery, and where she goes, so does her daughter, Kate. This time, it’s not just Ruth’s life at risk. 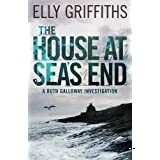 I’m a firm fan of Elly Griffiths’ series featuring the wonderful character of Ruth Galloway and always compare approaching a new book by her as being akin to pulling on those old faithful slippers, grabbing a mug of hot chocolate and stuffing yourself with delicious cake. 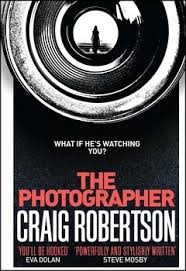 Although, I admit to being a fan of the more gritty and less mainstream crime noir, there is something I find very appealing about this series. 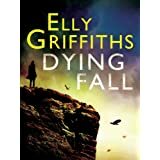 You always know that you will be educated and entertained, as well as being engrossed in a damn good murder mystery and ‘Dying Fall’, the newest in the series, is no exception. 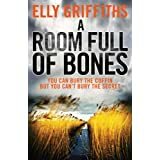 Our favourite forensic archaeologist finds herself embroiled in the seemingly senseless murder of Dan, an ex-university pal who, like Ruth, has forged a successful career in the field of archaeology and may just have stumbled upon the most significant archaeological find ever in Britain. Could Dan have really discovered the final resting place of King Arthur of the Britons, and who is desperate to claim this find as their own and to what sinister end. As Ruth appears to be the final person that Dan made contact with before his death, she ventures North with her daughter Kate, and Kate’s Druidic godfather, Cathbad, in tow to solve the mystery. 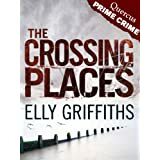 Cathbad is further drawn into the mystery, with the suicide of one of his oldest friends, and as the plot unfolds, Ruth and himself find themselves being lured further into danger…. 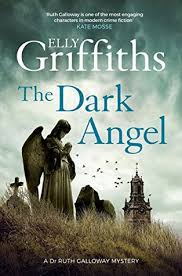 The essential pull of this series lies within Griffiths’ characterisation of Ruth herself. Ruth is an ‘everywoman’ who consistently succumbs to all those little doubts that most women would recognise within their own characters. She’s in her 40’s, worries about her weight, her choice of clothing, her parenting skills as a single mother, and other people’s perceptions of her both professionally and personally. By the same token, she is an exceptionally attractive character, because of her humanity. She is very perceptive to the thoughts and feelings of others, but interestingly this skill fails to extend to her own personal life as she is blighted by her choice of men and aside from her utter devotion to her daughter, Kate, she has not attained a real sense of harmony in her personal relationships. Her personal life is complicated with regular stalwart, DCI Nelson being solidly married, but also being the father of Kate’s daughter, and her faltering relationship with the frankly tedious Max brings her no succour either. However, with her natural intelligence and sense of empathy, she makes for a dogged if reluctant investigator into her friend’s death, and this also adds to her overall charm as a character. 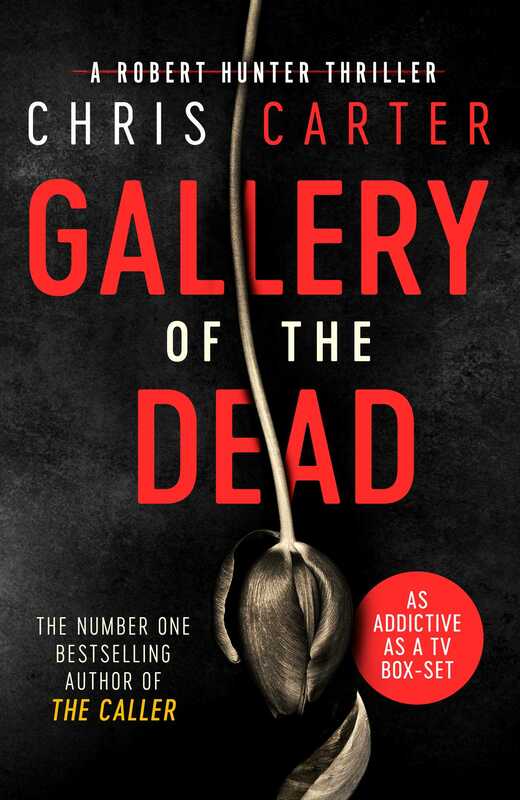 Supported by Griffiths’ depiction of the eccentric Cathbad, the emerging character of Ruth’s daughter Kate, and the tension of Ruth’s relationship with the inherently likeable DCI Nelson, these characters all work well within the balance of the book, in addition to the characters, Ruth encounters in association with the central murder mystery.